Whether you saw it coming or it completely came out of nowhere, the shock is usually the first feeling everyone feels when separation or divorce becomes a reality. Emotions run high and it feels like you are on an emotional roller coaster. Getting help in this stage is crucial in order to set you up for emotional healing. The five stages of grieving are not linear and everyone deals with it differently. Just when you thought it was finished, something else triggers you to grieve some more. Understanding how grieving works can help with getting through such a difficult time. Everyone copes with loss in their own unique way and together, we can find healthy ways to get you through one of the toughest times of your life and heal you from the inside out. There are many ways to find good support from yourself and others during this big life change. Sometimes men and women forget who they are during a marriage and unfortunately when that ends, they forget who they are and that can feel unsettling. By rediscovering what your interests are can help you cope with your separation or divorce. During your new situation, communication will be even more important, especially if you have children. Trying to keep the lines of communication open will be a challenge at first, but there is hope to make it even better. Focusing on the children’s best interests can steer thinking onto a better path that benefits them. Taking responsibility is a process when going through a divorce and isn’t something we want to admit to right away but truth be told, we can’t blame others all our lives. By learning lessons from what happened, it will empower you and give you the strength to know yourself even more so you can move into a healthy relationship one day when you are ready. It is important to note that separation and divorce coaching is about finding coping strategies on the mental and emotional side of your new life. It is not legal counseling or psychology. It’s about support for you and finding personal strategies that work. Together, we can develop a coping action plan that works for you in whatever stage of the process you are in. With that being said, everyone’s needs are different because they are in different places at different times. It may take you 2 weeks to get through each stage or it may take another number, it just depends on what you need as support to help you through it all both mentally and emotionally. Rest assured that Jennifer empathizes with how you feel. 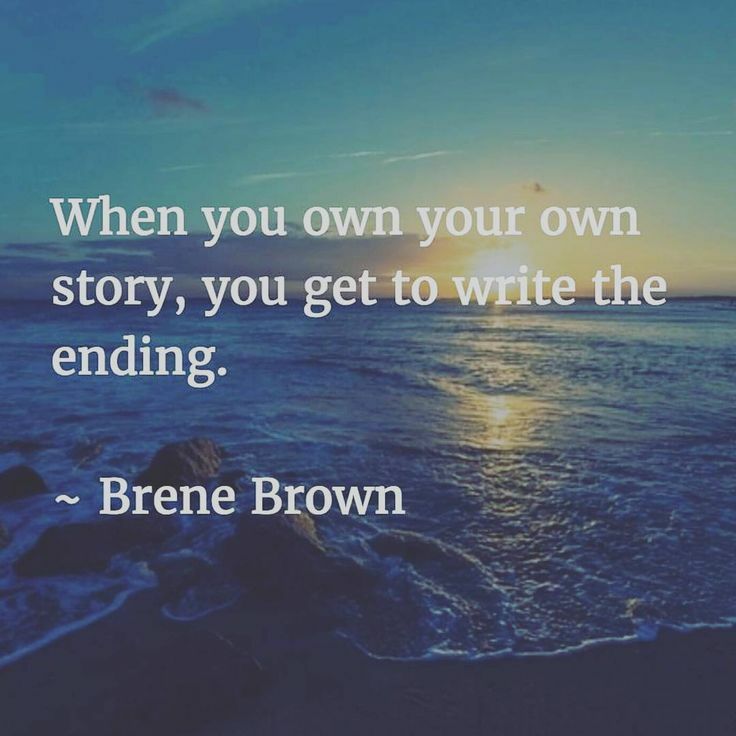 Jennifer has her own personal story of divorce and she found writing to be one of her many coping strategies to get her through the process. As a symbol and blessing to herself, she wrote her first book which outlines the 5 topics she coaches others about. 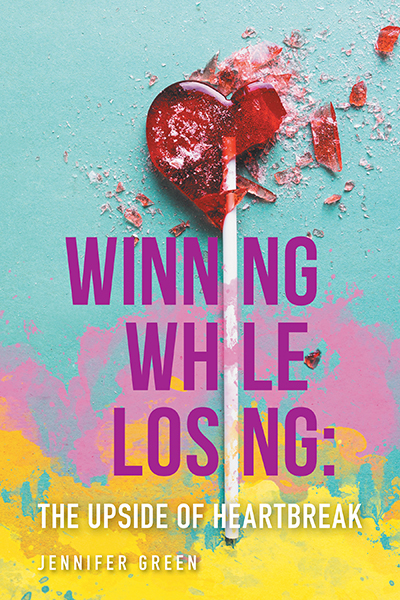 Her book is titled “Winning While Losing: The Upside of Heartbreak” and is available at online bookstores worldwide and at the FriesenPress bookstore. This may be useful for you as well while you navigate through your separation and divorce.